Buying V-Day gifts for your man can be a 'lil bit tricky — so why not DIY your very own, custom pressie. Here's 26 of my fave, budget-friendly pressies that you can make in no time at all! Manilla envelopes, hearts/lace/etc. to decorate, time to plan and execute the hunt! The most thoughtful gifts are the ones we can make ourselves. Use your partner's interests as a springboard for what to make. For example, maybe they love holidaying. 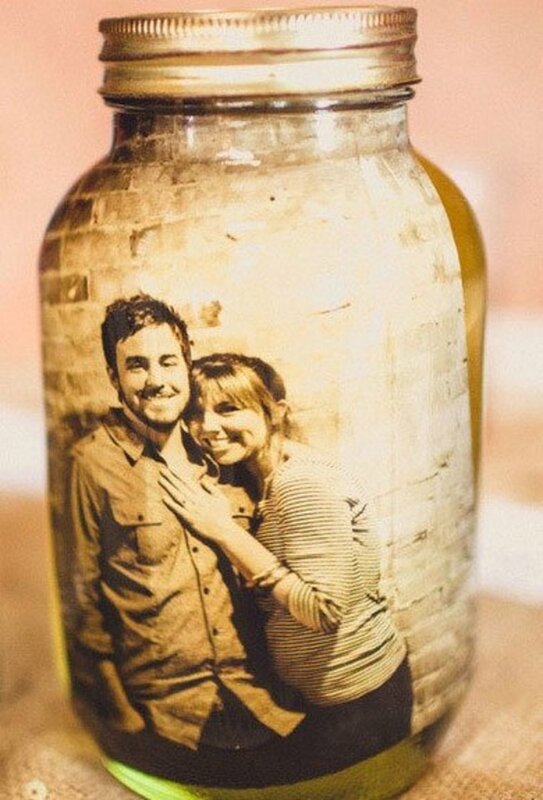 Why not make a picture gift of a holiday you took together like in this mason jar. Mason jars can be acquired cheaply from your local craft store. You could even use candle jars you have lying around your home. Get the step-by-step instructions from August & After. This gift idea is my personal favorite. 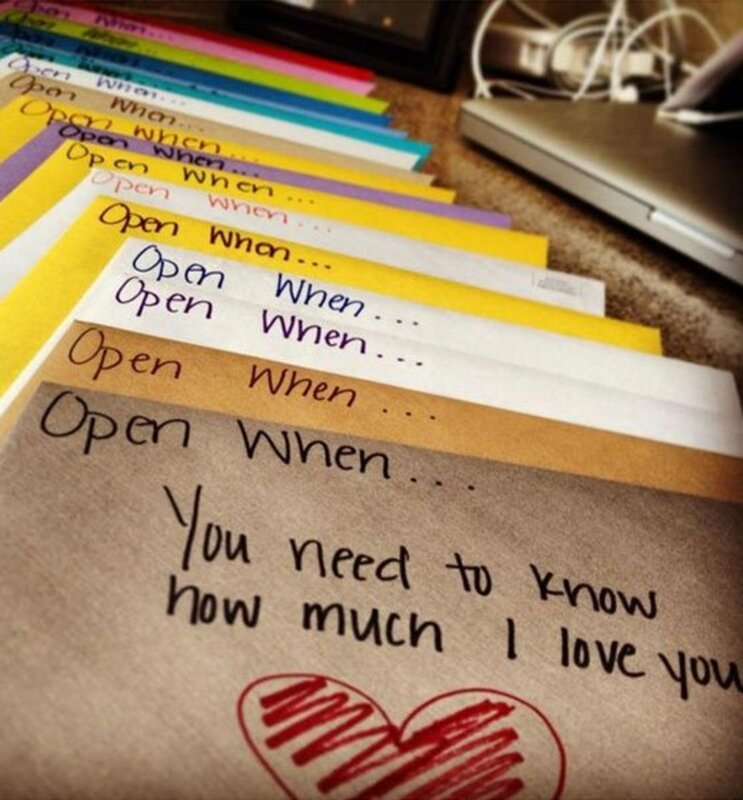 Create as many special envelopes as you want and watch his face light up as he opens one for when he needs to be cheered up. What you put in these little pockets of delight is up to you — maybe a silly picture of you or some poetry. These are a real hit depending on how creative you want to get with the project. You know the way most guys hate shopping? 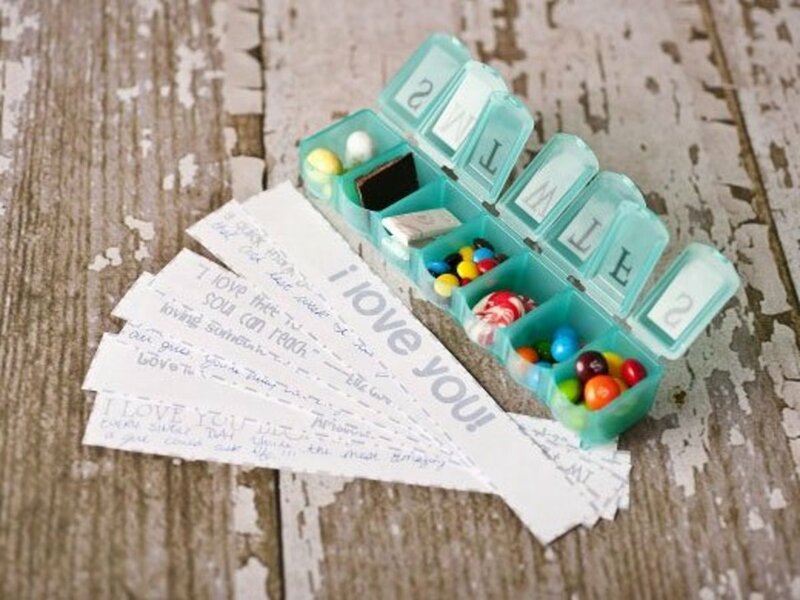 Think how great it would feel for him to have you make up a bundle of his favorite things — a travel version of his favorite board game, a box of his most treasured sweets, or maybe even tickets to see a game. The sky is the limit for this one. It really shows how much you listen and care when you take the time to make this extra special gift for him. 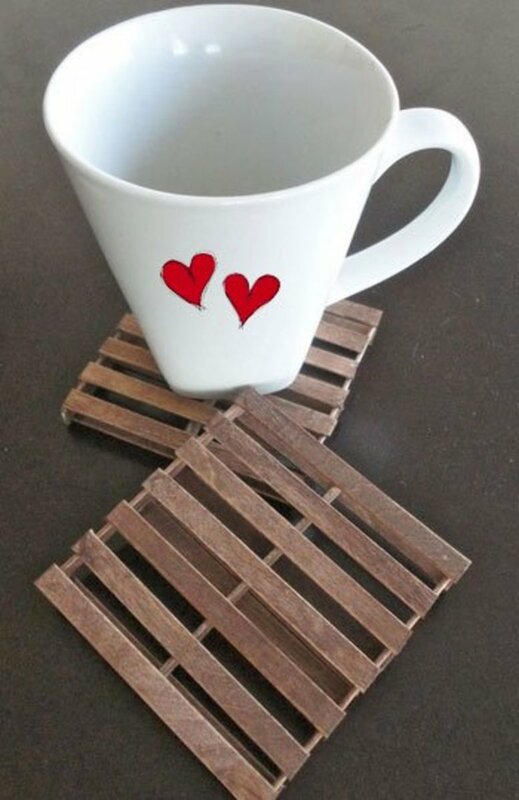 You can make these really cool coasters with popsicle sticks - then just draw a heart on the mug with a sharpie (and then place it in the oven!). Get instructions from Remove and Replace. 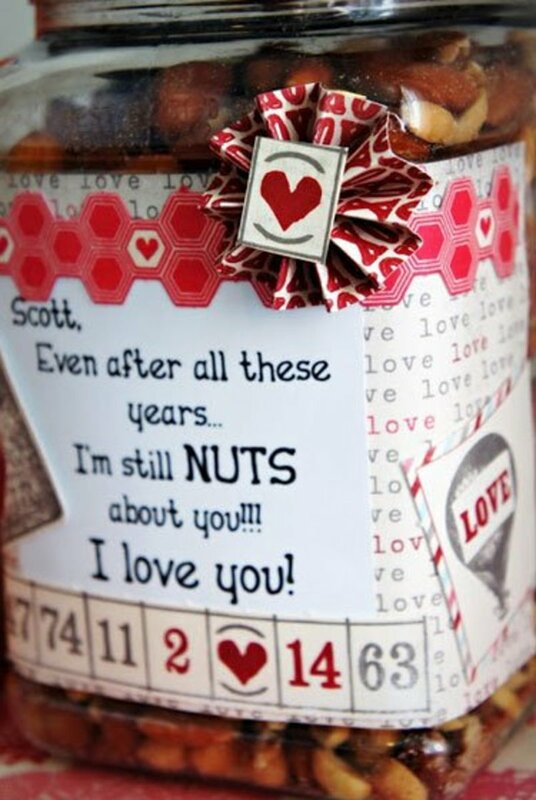 All you have to do is fill a jar with nuts, then hot glue a custom label with your own romantic message! 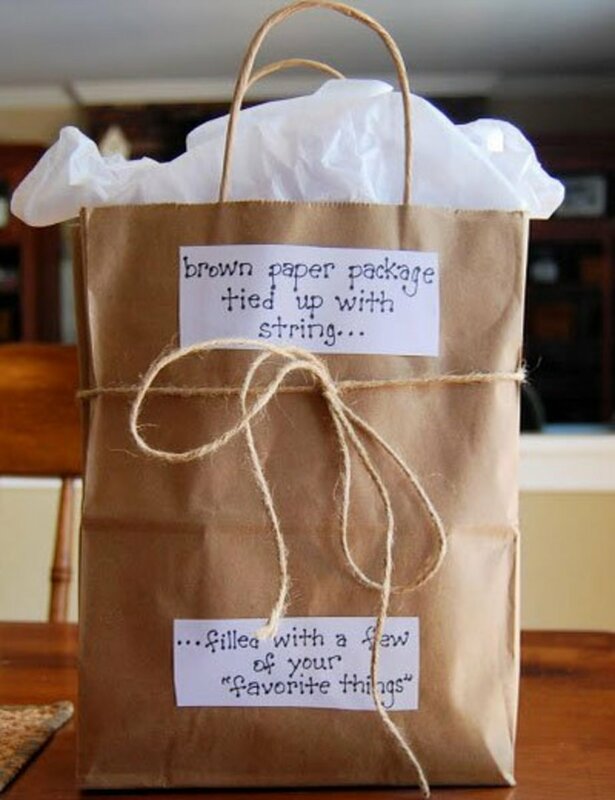 Get creative with pretty paper, bows, or other details that you like! You could make this wall art freehand or get a stencil set that will make your life a little easier. You don't have to make a huge poster — you could make something small too. The idea remains the same: doing something to show him how much you appreciate him. Dates don't have to cost much — you can go for a picnic at the closest park or nice scenery spot, give each other massages, or just go down to your local dollar store and buy each other something cheap but funny. It's all about spending time together! Fill up a jar with a bunch of ideas and then have fun throughout the year carrying them out. You'll actually have a lot of fun with this one! Come up with clues that rhyme, or if that makes your brain hurt, just write funny clues. If you're in a Sherlock Holmes-y mood, you could go all cryptic! These are such cute and wallet friendly pressies. Just make sure the kiddies don't take it to their teacher by accident! 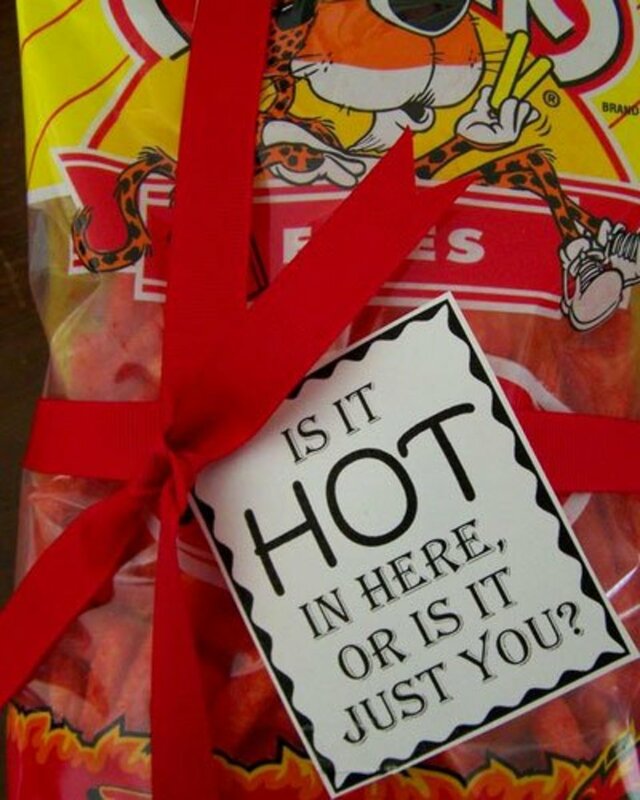 Hot Tamales are a great food to use for this idea too. No matter how busy life gets, you need to keep the romance alive with frequent dates. Neither of you will have any excuses with a "12-month" pre-planned date gift. 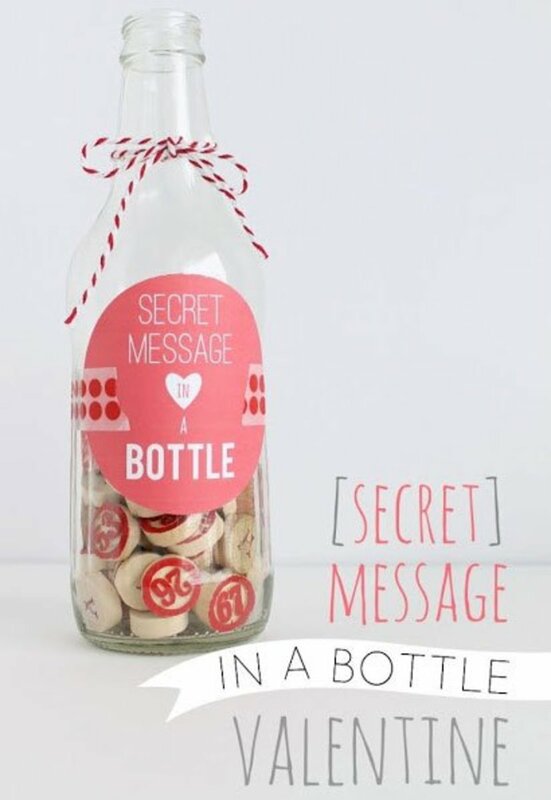 This is such a cute idea to create a secret message with the help of bingo chips! You can get the detailed instructions at BottleCapCo. This is a really fun gift idea — fill each day with little sweets and gifts, a special message, or even a (Hershey's) kiss! 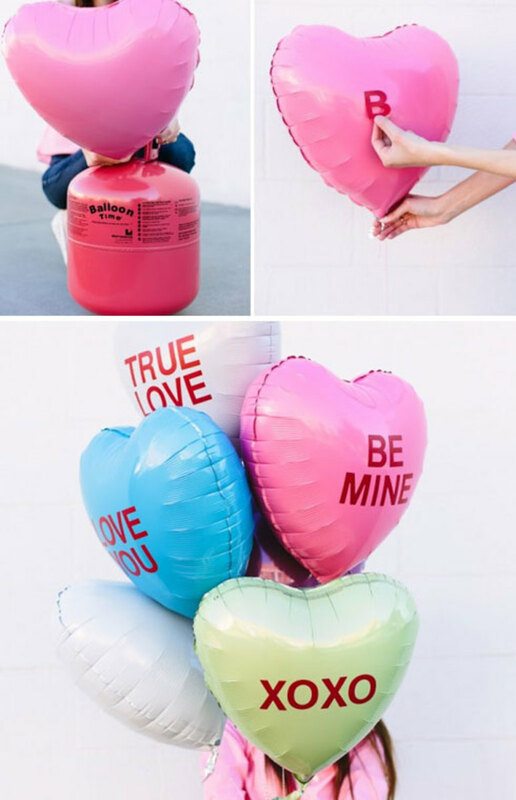 Get yourself some vinyl letter stickers (at your local craft store) and you can make your very own romantic balloons with sweet messages! 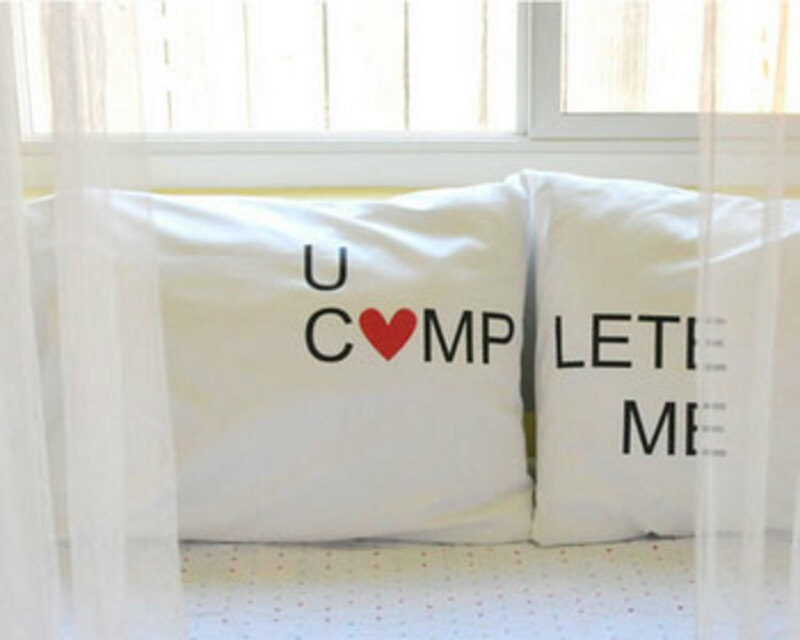 Simply print the PDF file onto iron-on transfer paper and stick them to your pillowcases and you'll have an adorable set of pillows that you can both rest your tired heads on. Get full instructions for this project from Homedit. 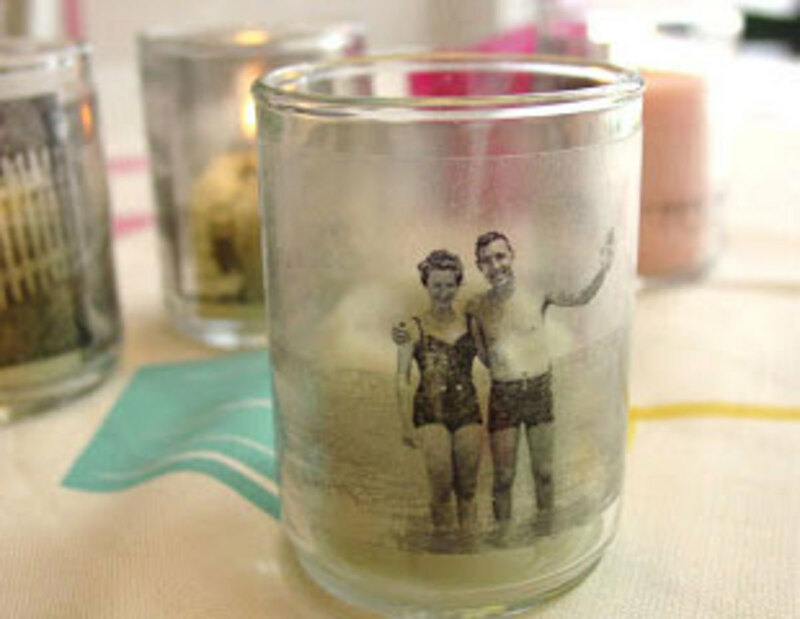 This is such a romantic way to display your photos — just use black and white photocopies and transparent contact paper to transfer images to glass candleholders. 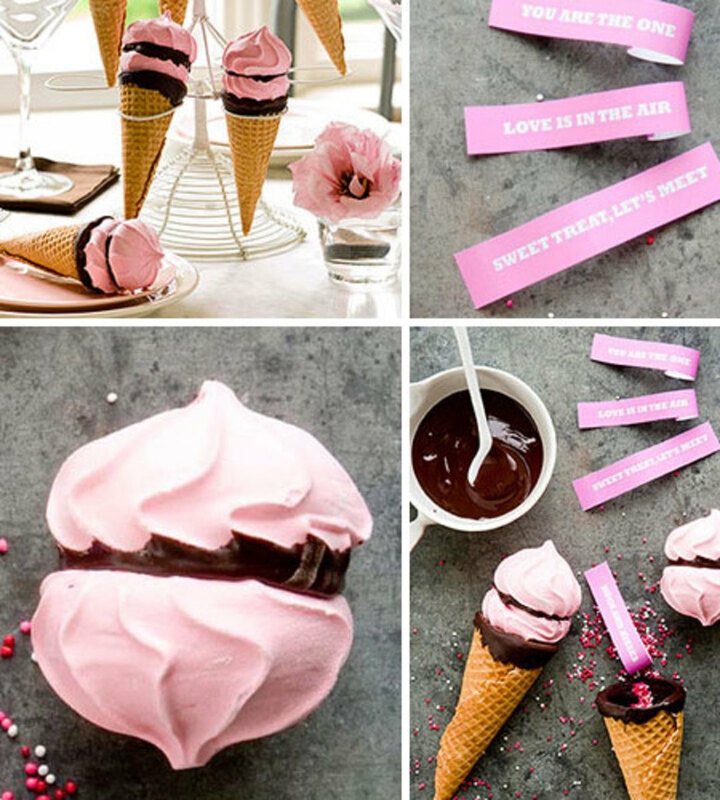 This idea takes the idea of fortune cookies and makes it even more delicious with sugar cones, meringue cookies, and chocolate chips. You can either make your own meringue or get it store-bought. Create the ice cream "scoop" by attaching the meringue with chocolate. Put a message in the cone and attach the "scoop" with more chocolate. Yum! This is a really great idea for a guy — especially the ones that are so hard to buy for! Look for the small glass container in the charms section of the craft store. You don't need to spend big on dinner at a five-star restaurant. Instead, why not have a cozy night on the couch and have an indoor 'picnic.' Grab a blanket, snuggle up, and put on your fave movie and get the treats out! Start your morning with a sweet message that will put a smile on both your faces! Use an oil-based sharpie and your messages will last longer. This is a really cool idea, especially if you're both from the same state or neighboring towns. If you're from different states or countries, you could use a world map or map of the United States instead. Get the details from CraftCuts. 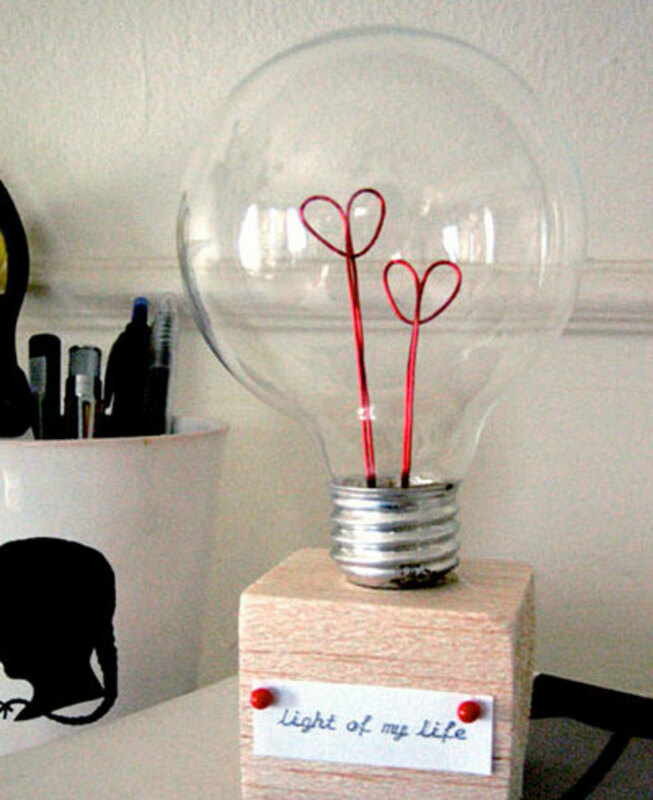 Once you hollow out your lightbulb you can place a subtle love note inside the pretty glass bulb and display it year round! Get all the details from Apartment Therapy. This is actually the cutest pressie ever, and even though it costs very little, it will bring your loved one a huge amount of happiness. You can get the detailed instructions from Instructables. Sick of your guy running around frantically in the morning looking for his wallet, keys, phone, change, etc? Come on — it happens to the best of them! You should make him a really funky wallet, key, and coin organizer from materials you probably have lying around your home! He'll seriously love you for it! 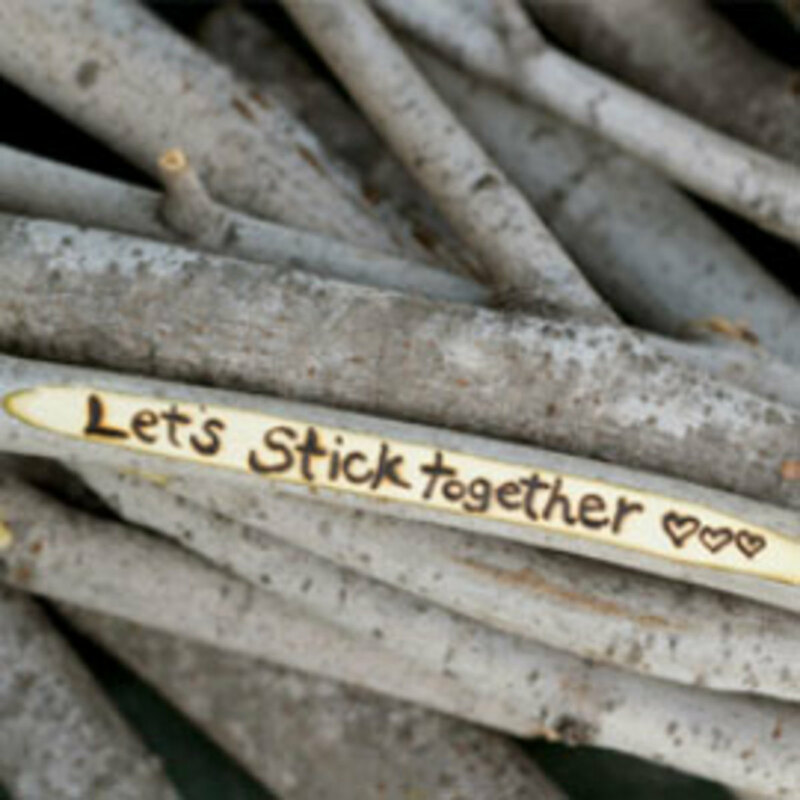 If you and your boo love nature, then you should make a really frugal gift with some sticks. 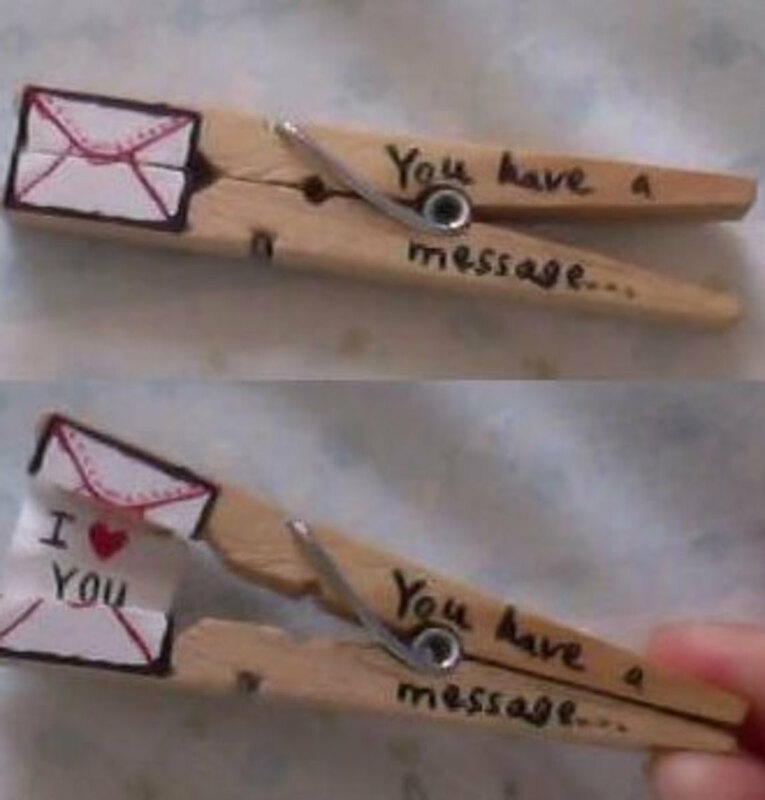 Just use some sandpaper and a soldering iron to write your message. This will probably be the most expensive gift on the list — depending on what type of footwear you want to buy. But for me, the message is the most valuable part of the gift! Don't forget to draw all those love hearts and kisses! 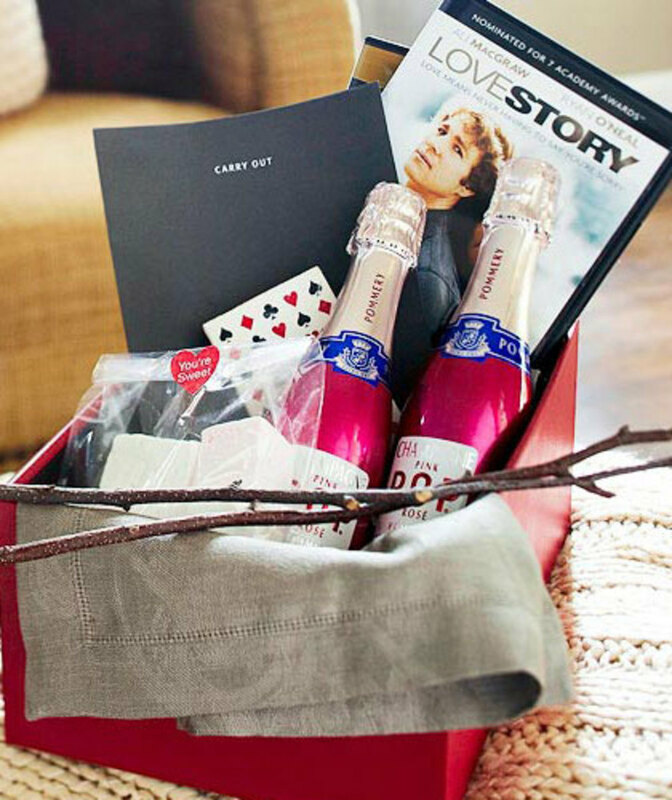 This gift gives you the perfect excuse to make him watch a chick flick — just put enough surprises in there to keep him happy! 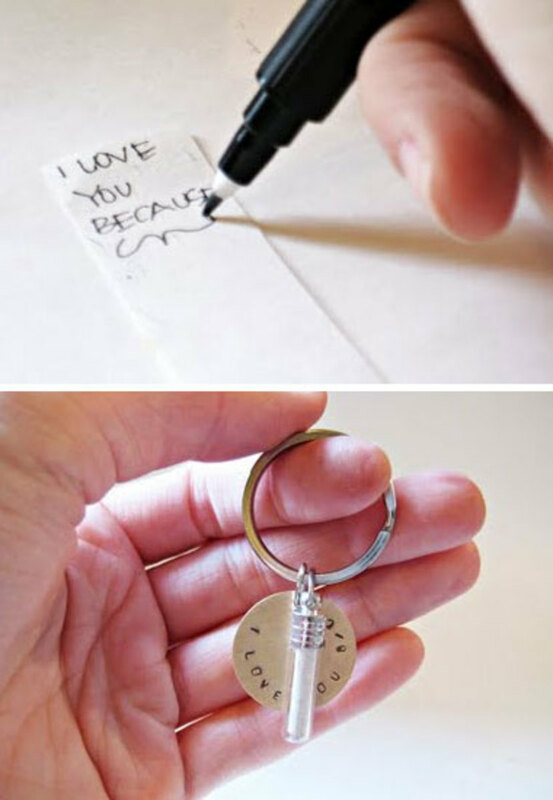 Show your guy how much you care by making your very own DIY pressie. 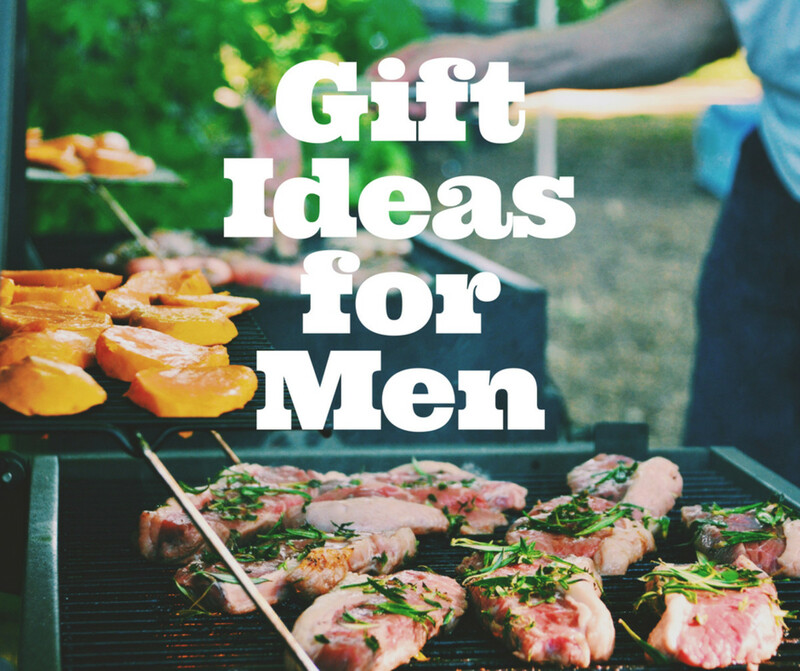 Find all the best DIY gifts you can make for the special guy in your life. 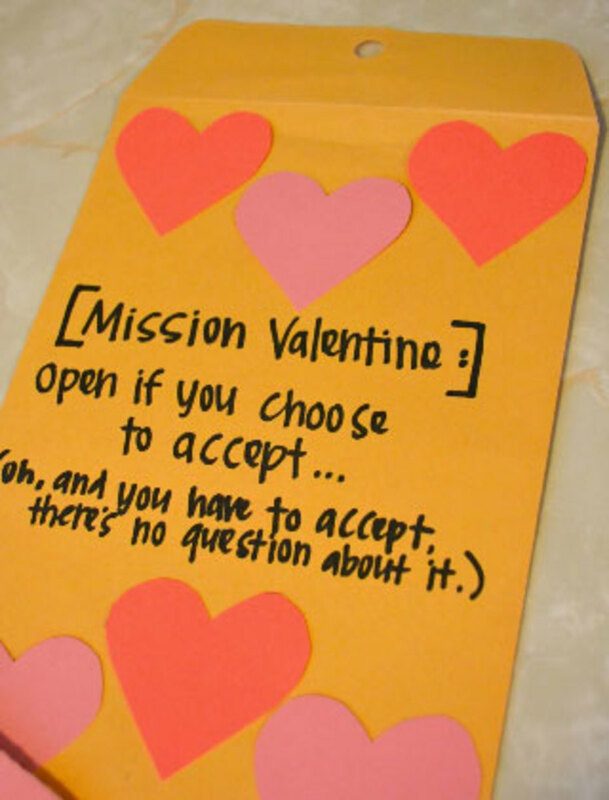 What will you give for Valentine's Day ? 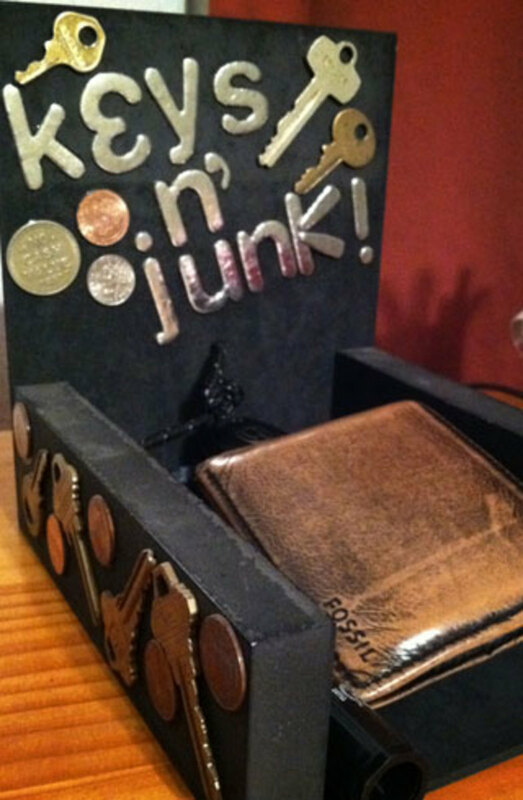 How do you make the keys n junk box? Is it wood? Do you use regular glue? I really like some of your ideas, but the link at the top does not lead me to a page where I can purchase stencils or free printables, only more gift ideas. Very good ideas, I may try a couple if I can find some stencils I like. Thanks! Really a good collection for valentines gifts. I don't see the link for the stencil either. Can you please post the link in the comments? The boy friend wall card. What are the measurements for it. I want to make it for my guy. Hi! Am I crazy or is it not there? 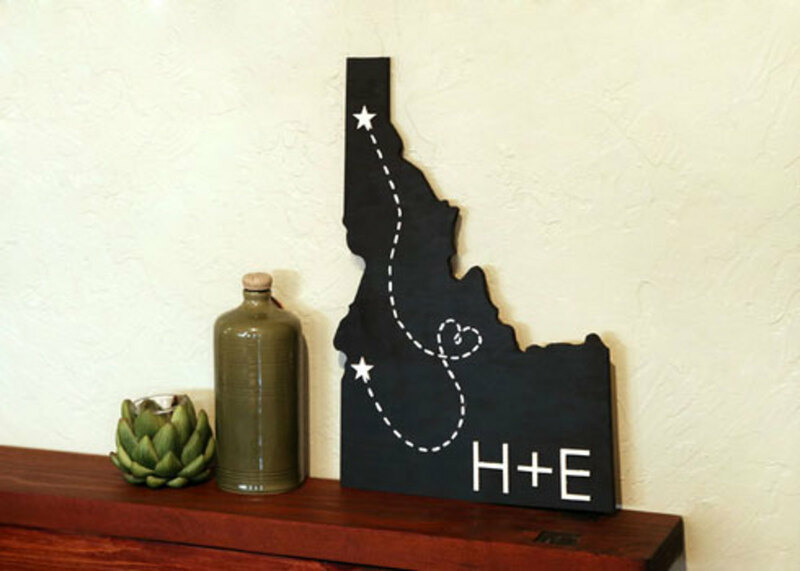 I can't find the link to the tutorials for any of these or the stencil set for the wall art as indicated in the description. Thanks! Thanks Celebrates, happy valentines to you too ! 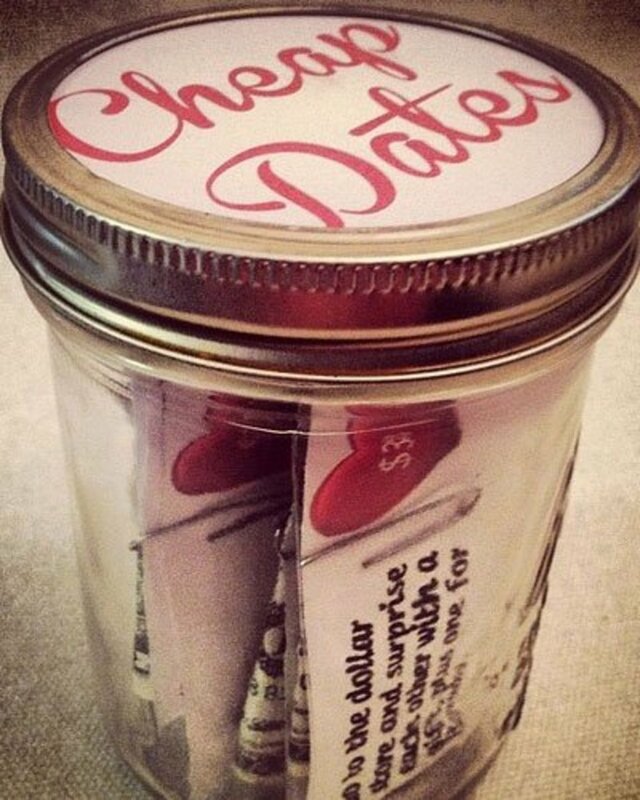 I like the date ideas in a jar. That is a really cool idea. Happy Valentine's Day! Hi Shelly look at the link I provided in the introduction , it's a stencil , it's no.7 on the list. I'm attempting to make number 6 but have no clue what to use for the letters help!!! What great ideas! I am low on cash right now and need some inspiration. Thanks for your help! These ideas are awesome! I love them. This makes a Valentine's gift so much more personable and true from the heart. Thank you!!! Very very interesting hub. Everything was new for me. I'll show it to my daughter, She will love it (She is 10 years old and loves art&craft). Because I don't think men are really that much romantic. Hubbies usually feel suffocated by that much involvement. Its my idea only, no one has to has to agree with it anyway. Can you please send me the link to order the stencil for #6 - Boyfriend Wall Art. You can send to bethbcraig@gmail.com. Thanks! Your ideas are fabulous! 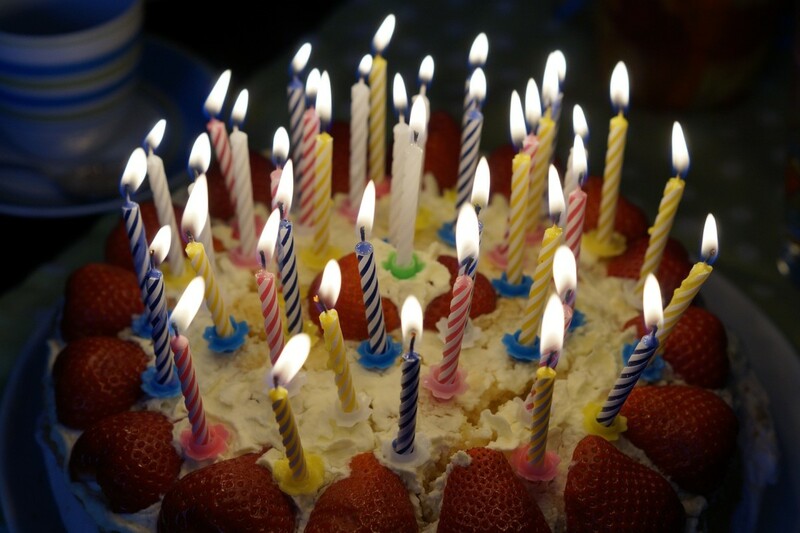 Thanks for your comment Uzochukwu Mike :) Creative wishes to you ! 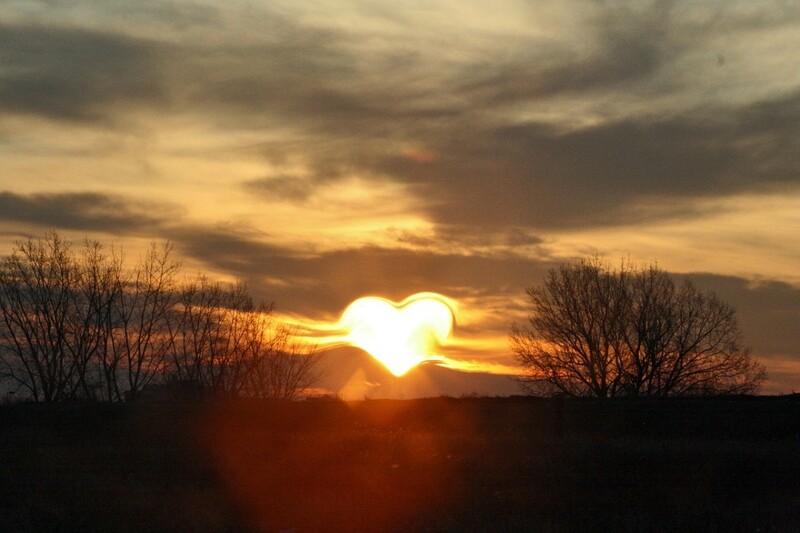 Thanks so much for visiting Whidbeywriter, have a great Valentines ! These are great ideas!!! I have voted up and will share!!!! Thank you! You have written a great and correct hub. creative one. 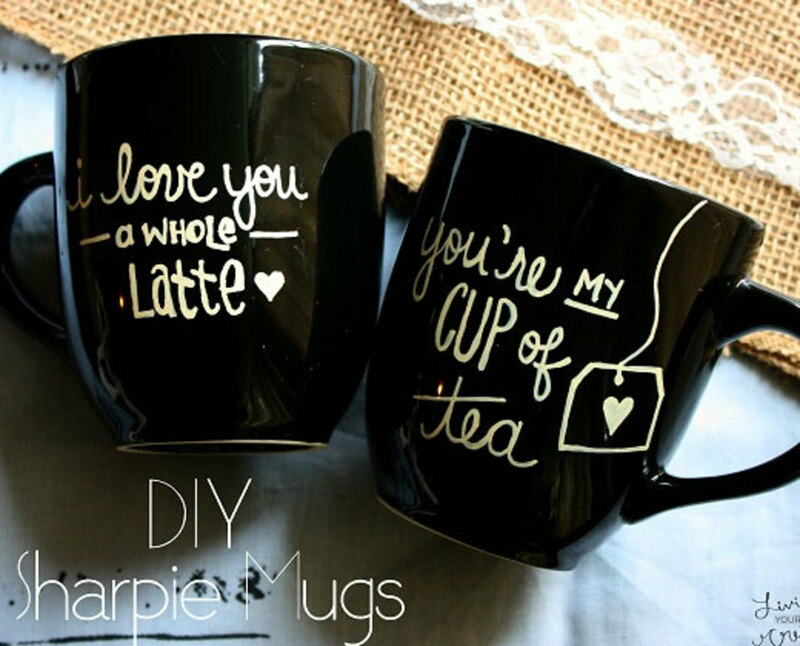 Great creative ideas for Valentine Gifts! Thank you for sharing. Lots of cute and creative ideas here! Thanks! Pinning this to Holiday Crafts board. What a clever assortment of ideas to use for him. I see one that I will do with my grandson to give his daddy...the pallet coaster. 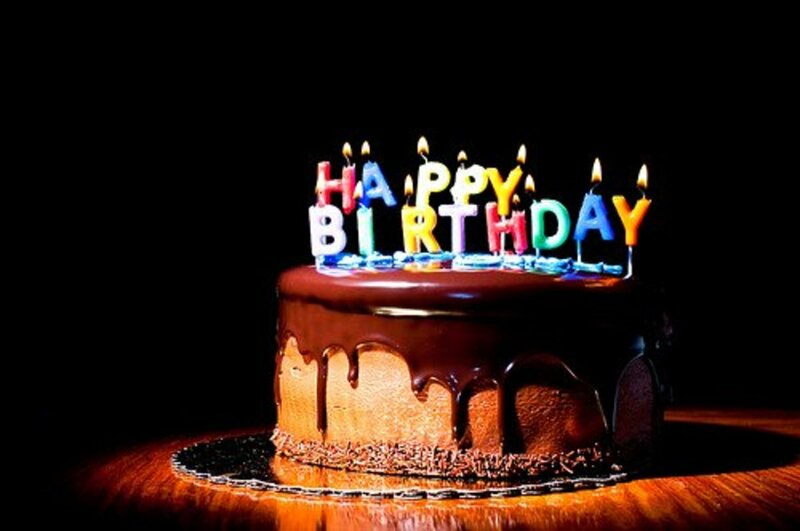 Ezzly, my hubby knows very well by now that my birthday and Valentine's Day are TWO separate occasions :) Wishing you nothing but the best in 2015. You've got some awesome ideas here! Thanks for sharing. 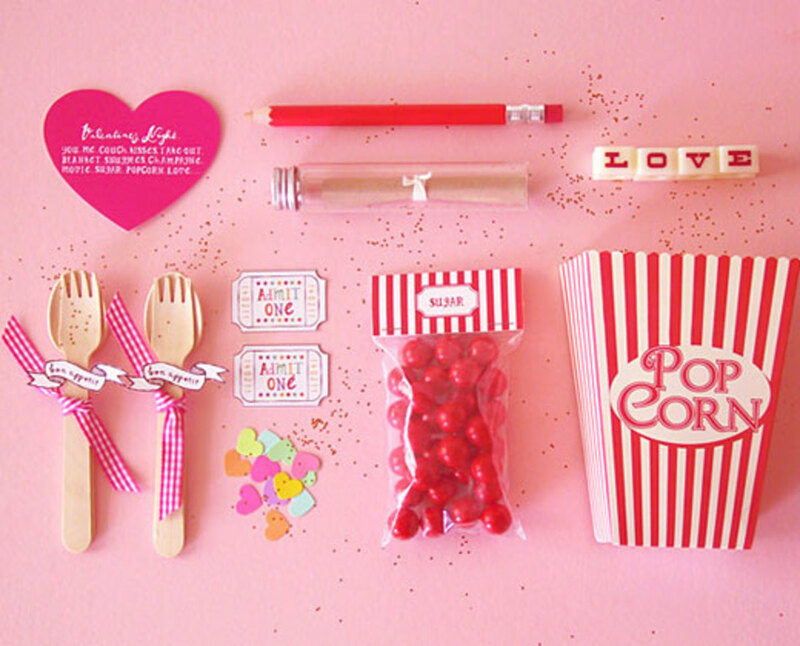 Hey Christy Maria , thanks for visiting I love the movie basket idea too it's the perfect hamper idea for movie lovers ! 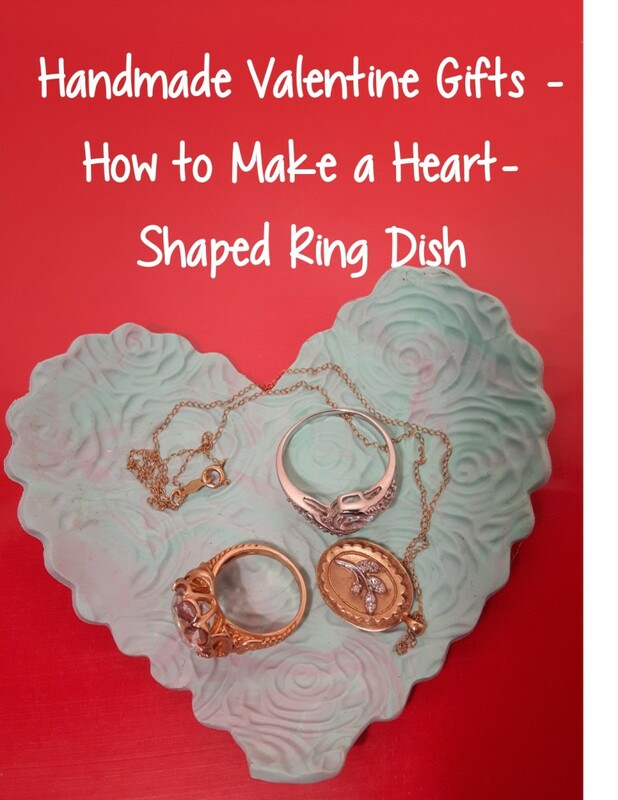 Unique and inexpensive ways to send a message of love for Valentine's Day and the great photos add and extra dimension of interest. These ideas are so great! I always struggle trying to figure out small gifts for special days like Valentine's Day. I am going to do the movie basket! Thanks! I like the movie basket idea. I made good for one cards before. For example: massage, car wash, dinner. There were some incredible ideas on here that I might have to try. The message in a bottle or the Seven Days of Love.